Police are searching for two suspects who reportedly shot and injured a man at the Edison Apartments in downtown Memphis early Monday morning, January 11, 2016. 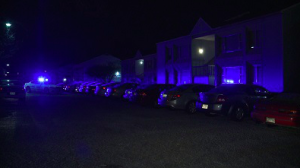 According to News 3, gunfire erupted at the “Edison Apartments,” off Jefferson Avenue, around 12:30am. A male victim was reportedly struck and injured in the attack. He was transported to Regional Medical Center in critical condition. Police have not yet identified the two suspects, who apparently fled the scene on foot. 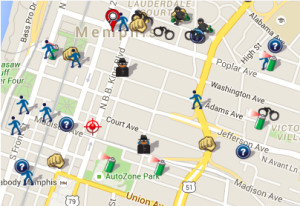 Recent crime reports reveal a staggering number of area crimes, including multiple assaults, shootings and robberies. Have any additional security precautions been implemented by the apartment complex owner or management to deter such crime?